Supply chain transformation is not confined to any particular industry. Across the spectrum of business types, leaders are navigating the potential solutions available and determining how best to move materials. Modernized practices, often involving better digital transmission of information, can have an appreciable impact on a variety of organizations. 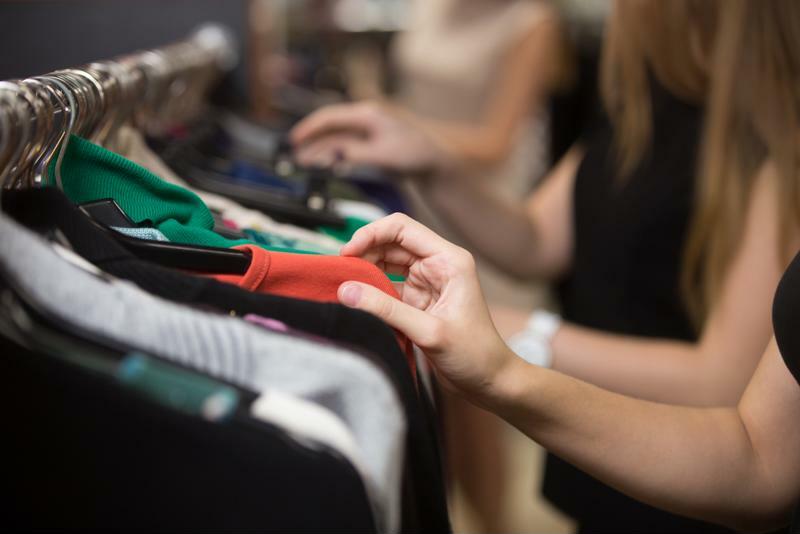 The apparel sector, with complex global supply chains and a need for agility, is in the midst of its own transformation. Parties at all levels, from raw materials to retail, can potentially benefit from the changing norms in the sourcing and procurement world. Leaders in the field are weighing where their businesses will go in 2018, having seen the increasing presence of digital solutions over the past few years. Just-Style recently checked with leaders across the world of fashion to determine how far companies have come in implementing modern supply chain practices and what they have coming down the pipeline. For instance, Mark Compagnon, group president with Li & Fung, stated that apparel sourcing should become digitally managed in the immediate future, as this will help organizations speed up and give them better insights into the needs, interests and demands of their consumers. Compagnon added that diversified supplier bases will be more valuable than narrow groups over the next few years, as a wider variety of sources reduces disruption risk. Ravi Sharma, group chief executive with Coats, stated that the years ahead will see digital elements become essential to the way companies operate. 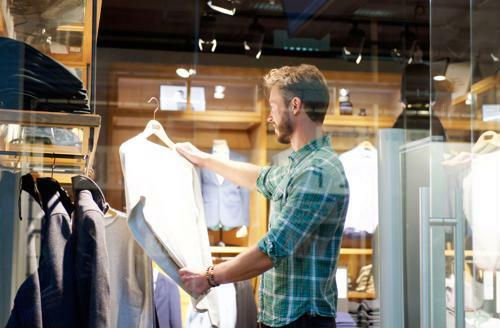 While apparel sellers may initially approach the trend as a way to improve their interactions with consumers, they'll find that creating more involved connections that link their processes from raw materials to finished delivery will become the strategy of choice. The nature of the link between manufacturers and their suppliers is also set to change in the year ahead, McKinsey & Company partner Achim Berg told Just-Style. While the current default model includes organizations engaging in purely transactional ways with their supplier networks, the future of this connection may be defined by strategic alignment. When partnerships become more in-depth, companies at all parts of the supply chain can pursue their own goals more effectively. What's powering the fashion supply chain? Discovering the causes of supply chain changes often involves following a web of related trends. As the 2017 Kurt Salmon Global Sourcing reference revealed, new customer priorities have prompted organizations to rethink their sourcing approaches. Today's shoppers change their levels of demand quickly and decisively. Long-term planning and inflexible, top-down procurement operations are ill-suited to serving these modern buyers, which is where the responsive and strategic supply chain enters the pictures. The Kurt Salmon report views digitally enabled partnerships as a critical component of the new model for apparel sourcing. Companies are becoming data-driven, as reacting to ongoing trends may not be fast enough to drive sought-after profit margins. Firms will need to, in essence, see into the future via predictive analytics. Moving communications to digital platforms both powers faster connections between levels of the supply chain and ensures that information is exchanged in an analytics-friendly format, ready to be turned into insights.